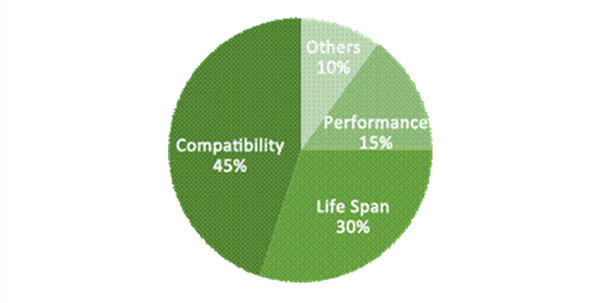 When choosing compatible optical transceiver, nearly 90% of transceiver end users may worry about their quality and compatibility. As we know, the price of compatible optical module is usually much lower than original-brand transceiver. So, can compatible optical transceiver really perform well as the original one? What should I pay attention to when buying compatible optical module? This blog will give you some practical advice aimed to help you choose compatible optical transceiver with high compatibility and low cost. Compatibility – The transceiver can’t be compatible with your original-brand switch. Life Span – The quality of the transceiver is not reliable and the service life is short. Poor performance – High latency etc. Others – Refurbished modules, power consumption etc. How to Ensure Quality of Compatible Optical Transceiver? Make sure the compatible optical transceiver you buy is tested on relevant original-brand switch. 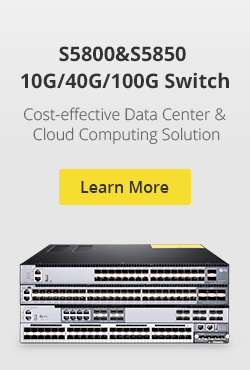 For example, when you buy a Cisco compatible optical transceiver, make sure it’s tested on Cisco switches. Usually, the compatible optical transceiver that has been tested can always guarantee perfect performance in your network. The shopping experience tells us that bad quality products usually have short-term warranties. If there’s something wrong with your products, the vendor won’t give you any maintenance and return service. Instead, if the warranty time is long such as lifetime warranty, the products’ quality may be more reliable and stable. With strict quality control system and OEM experience for many years, reputable brand vendors can usually guarantee a reliable and stable connectivity for your high-speed fiber transmission system. All the raw materials they used are safe and the performance can be comparable with the original. Besides the considerations mentioned above, knowing the structure details requirement of a good compatible optical transceiver may also help you a lot. A good transceiver module is made of premium pluggable hard gold plating, which can ensure repeated plugging and unplugging. In addition, by strict control of the gold plating thickness, it can reach a superior quality and ensure excellent connection as well as reducing the working temperature. The high-quality laser is with high sensitivity, low attenuation and high quality which ensure the perfect signal transmitting and receiving. The advanced chip offers the high performance and low power consumption to the module solution which ensures the signal to be transmitted with high speed and stable performance. The combination of the gold-finger (conductive metal), chip and metal housing makes a perfect transceiver module. When you’re looking to upgrade your network, it makes sense to choose a compatible optical transceiver to help save cost. FS.COM, a professional manufacturer and supplier of compatible optical transceiver, may be your ideal choice. 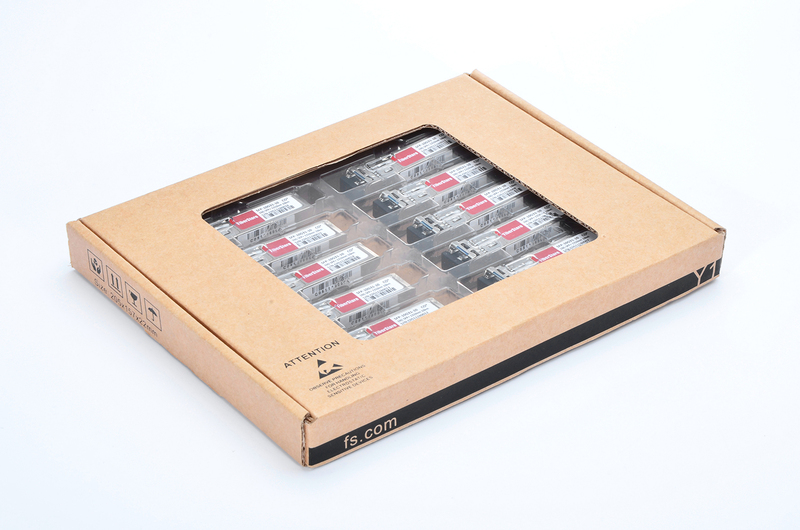 Each transceiver module from FS.COM is tested on the real working environment before shipping which ensures the reliable and stable performance. 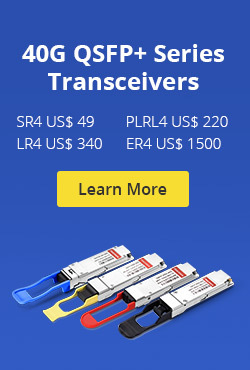 Besides, FS.COM offers a 60-day money-back return policy and a guaranteed warranty policy to ensure their transceivers’ quality. If you try to use them, you may like them. This entry was posted in Transceivers Common Sense and tagged Compatible Optical Transceiver, transceiver module on January 10, 2017 by Alice.Gui. When install a fiber optic network, people may make some common mistakes, which were usually overlooked. In this article, I will list the most common ones. Hope to give you some guidance for your optical network installation. You will never buy two left shoes, but people often make a similar mistake when they’re working with Single Strand Fiber (SSF). Single strand fiber technology allows for the use of two independent wavelengths, such as 1310 and 1550 nm, on the same piece of cable. The most common single strand fiber device is Bi-Directional (BiDi) transceiver. Two BiDi transceiver must be matched correctly. One unit must be a 1310nm-TX/1550nm-RX transceiver (transmitting at 1310 nm, receiving at 1550 nm) and the other must be a 1550nm-TX/1310nm-RX transceiver (transmitting at 1550 nm, receiving at 1310 nm). The 1550nm-TX/1310nm-RX transceiver is more expensive than the 1310nm-TX/1550nm-RX transceiver, due to the cost of their more powerful lasers. So network engineers may hope to save money by installing a pair of 1310nm-TX/1550nm-RX transceivers. But, like mismatched shoes, it doesn’t work. Some people may want to make use of legacy cabling or equipment from an older fiber installation to save cost. But keep in mind that single-mode and multimode fiber are usually incompatible. Multimode fiber uses cable with a relatively large core size, typically 62.5 microns (om2, om3 and om4), and 50 microns (om1) still used in some installations. The larger core size simplifies connections and allows for the use of less powerful, less expensive light sources. But the light therefore tends to bounce around inside the core, which increases the modal dispersion. That limits multimode’s useful range to about 2 km. Single-mode fiber combines powerful lasers and cabling with a narrow core size of 9/125 microns to keep the light focused. It has a range of up to 120 km, but it is also more expensive. If you tried to use single-mode fiber over a multimode fiber run. The core size of the fiber cable would be far too large. You’d get dropped packets and CRC errors. 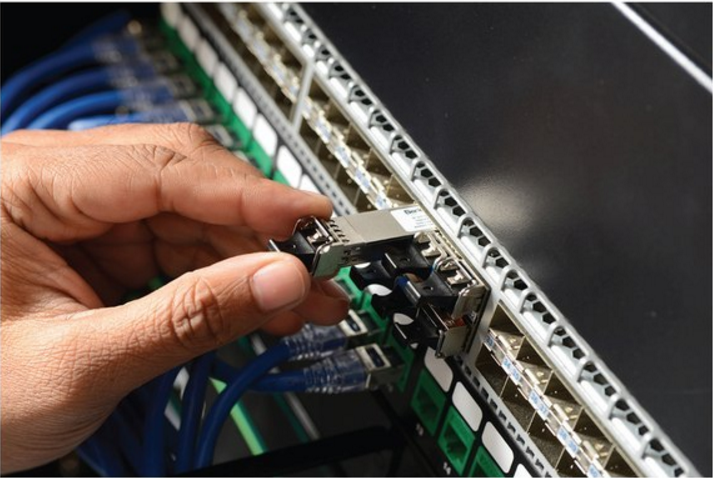 Fiber optic transceivers use a variety of connectors, so make clear their differences before you begin ordering products for a fiber installation is necessary. SC (stick and click) is a square connector. ST (stick and twist) is a round, bayonet-type. LC, or the “Lucent Connector”, was developed by Lucent Technologies to address complaints that ST and SC were too bulky and too easy to dislodge. LC connectors look like a compact version of the SC connector. SFP (small form‐factor pluggable) transceivers usually use LC connector. Less common connectors include MT-RJ and E2000. Although single-mode fiber suffers from less signal loss per km than multimode, all fiber performance is affected by connectors and splices. The signal loss at a single connector or splice may seem insignificant. But as connectors and splices become more numerous signal loss will steadily increase. Typical loss factors would include 0.75 dB per connector, 1 dB per splice, 0.4 dB attenuation per km for single-mode fiber and 3.5 dB attenuation per km for multimode fiber. Add a 3 dB margin for safety. The more splices and connectors you have in a segment, the greater the loss on the line. 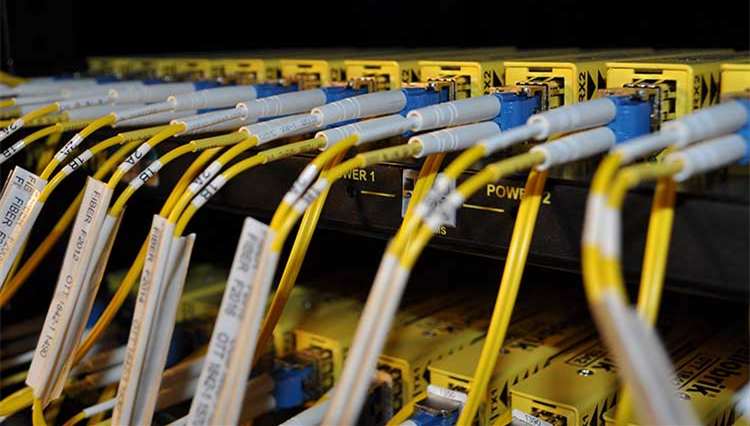 Fiber connections may use Angle Polished Connectors (APC) or Ultra Polished Connectors (UPC), and they are not interchangeable. There are physical differences in the ferules at the end of the terminated fiber within the cable (shown in the figure below). An APC ferrule end-face is polished at an 8° angle, while the UPC is polished at a 0° angle. If the angles are different, some of the light will fail to propagate, becoming connector or splice loss. 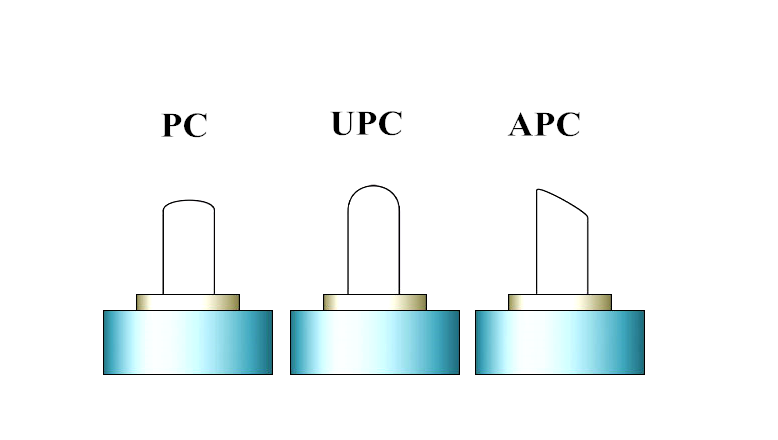 UPC connectors are common in Ethernet network equipment like media converters, serial devices and fiber‐based switches. APC connectors are typical for FTTX and PON connections. 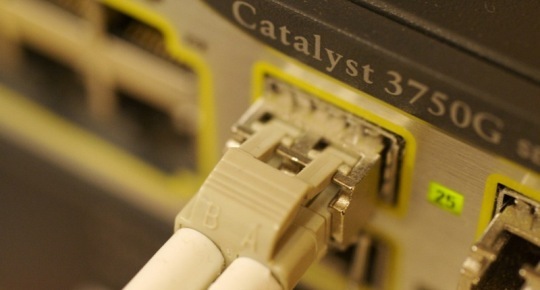 ISPs are increasingly using APC. Small Form Pluggable (SFP) transceivers are more expensive than fixed transceivers. But they are hot swappable and their small form factor gives them additional flexibility. They’ll work with cages designed for any fiber type and their prices are steadily dropping. So they have become very popular. Standard SFPs typically support speeds of 100 Mbps or 1 Gbps. XFP and SFP+ support 10 Gbps connections. 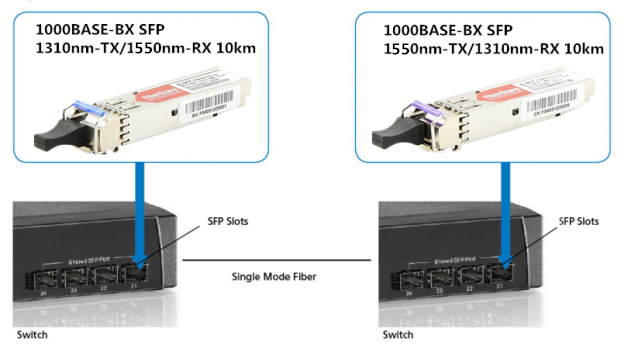 SFP+ is smaller than XFP and allows for greater port density. Though the size of SFP and SFP+ is the same, you can’t connect SFP+ to a device (SFP) that only supports 1 Gbps. This entry was posted in Transceivers Common Sense and tagged APC connector, Fiber Connectors, Multimode Fiber, SFP, Single Strand Fiber, single-mode fiber, UPC connector on October 3, 2016 by Alice.Gui. When optical transceivers was first deployed, verifying the performance of it was straightforward. The entire network was installed and owned by a single company, and if the system worked, extensive testing of the subcomponents was unnecessary. 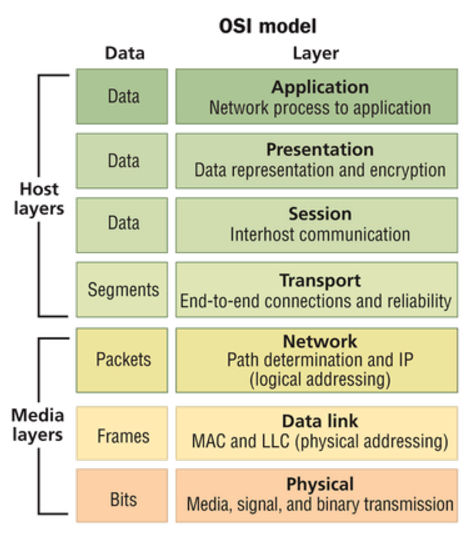 Today, however, most optical networks use components that may come from a variety of suppliers. Therefore, to test the compatibility and interoperability of each fiber optic transceiver becomes particularly important. 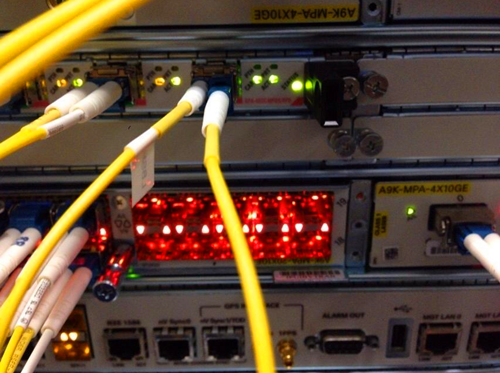 How to test a fiber optic transceiver? This article may give you the answer. As we all know, basically, a fiber optical transceiver consists of a transmitter and a receiver. When a transmitter through a fiber to connect with a receiver but the system doesn’t achieve your desired bit-error-ratio (BER), is the transmitter at fault? Or, is it the receiver? Perhaps both are faulty. A low-quality transmitter can compensate for by a low-quality receiver (and vice versa). Thus, specifications should guarantee that any receiver will interoperate with a worst-case transmitter, and any transmitter will provide a signal with sufficient quality such that it will interoperate with a worst-case receiver. Precisely defining worst case is often a complicated task. If a receiver needs a minimum level of power to achieve the system BER target, then that level will dictate the minimum allowed output power of the transmitter. If the receiver can only tolerate a certain level of jitter, this will be used to define the maximum acceptable jitter from the transmitter. In general, there are four basic steps in testing an optical transceiver, as shown in the following picture, which mainly includes the transmitter testing and receiver testing. 1. The input signal used to test the transmitter must be good enough. Measurements of jitter and an eye mask test must be performed to confirm the quality using electrical measurements. An eye mask test is the common method to view the transmitter waveform and provides a wealth of information about overall transmitter performance. 2. The optical output of the transmitter must be tested using several optical quality metrics such as a mask test, OMA (optical modulation amplitude), and Extinction Ratio. 3. Unlike testing the transmitter, where one must ensure that the input signal is of good enough quality, testing the receiver involves sending in a signal that is of poor enough quality. To do this, a stressed eye representing the worst case signal shall be created. This is an optical signal, and must be calibrated using jitter and optical power measurements. A mask test, which ensures a large enough eye opening. The mask test is usually accompanied by a BER (bit error ratio) depth. Jitter budget test, which tests for the amount of certain types of jitter. Jitter tracking and tolerance, which tests the ability of the internal clock recovery circuit to track jitter within its loop bandwidth. 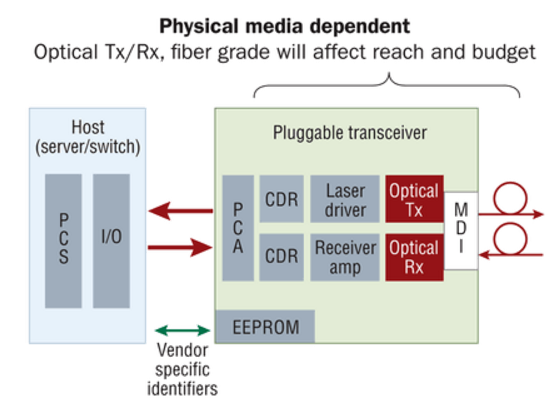 In summary, testing a fiber optic transceiver is a complicated job, but it is an indispensable step to ensure its performance. Basic eye-mask test is an effective way to test a transmitter and is still widely used today. To test a receiver seems more complex and requires more testing methods. Fiberstore provides all kinds of transceivers, which can be compatible with many brands, such as Cisco, HP, IBM, Arista, Brocade, DELL, Juniper etc. In Fiberstore, each fiber optic transceiver has been tested to ensure our customers to receive the optics with superior quality. 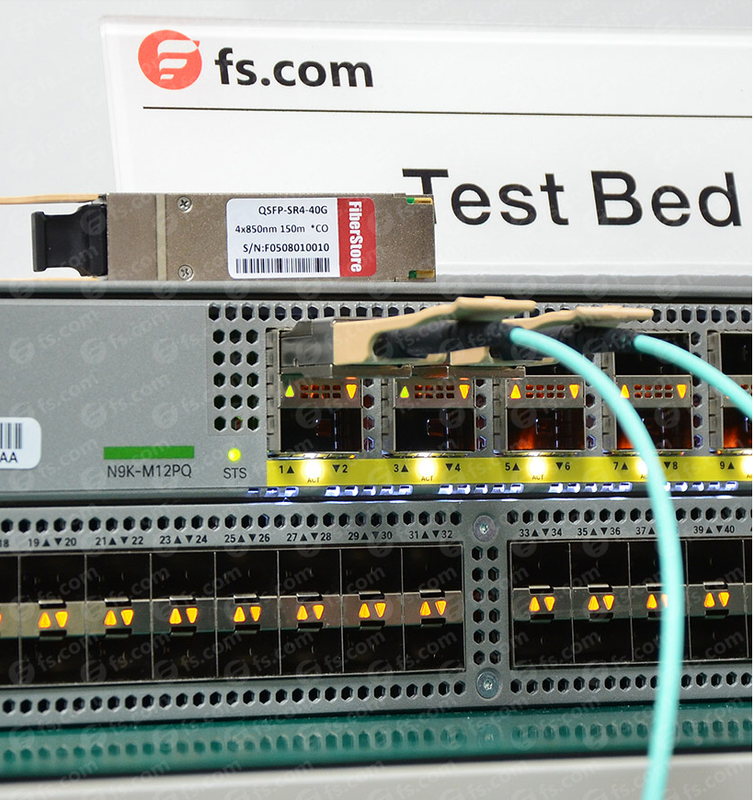 For more information about the transceivers or compatible performance test, please visit www.fs.com or contact us over sales@fs.com. Related Article: What Is An Optical Module? This entry was posted in Transceivers Common Sense and tagged fiber optic transceiver, OMA, Receiver Testing, Transmitter Testing on January 8, 2016 by Alice.Gui. The light we are most familiar with is surely the light we can see. Our eyes are sensitive to light whose wavelength is in the range of about 400 nm to 700 nm, from the violet to the red. But for fiber optics with glass fibers, we use light in the infrared region which has wavelengths longer than visible light. Because the attenuation of the fiber is less at longer wavelengths. This text may mainly tell you the common types of fiber optic wavelength used in fiber optics and why they are used. Why Those Common Fiber Optic Wavelengths? As mentioned above, the most common fiber optic wavelength includes 850 nm, 1300 nm and 1550 nm. But why do we use these three wavelengths? Because the attenuation of the fiber is much less at those wavelengths. Therefore, they best match the transmission properties of available light sources with the transmission qualities of optical fiber. 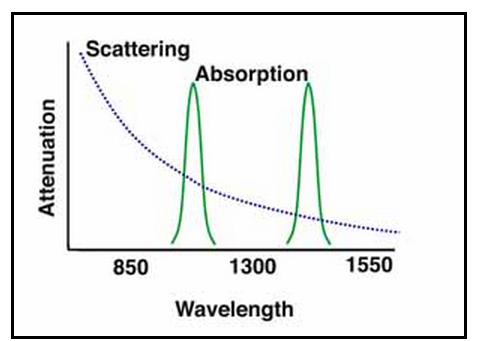 The attenuation of glass optical fiber is caused by two factors: absorption and scattering. Absorption occurs in several specific wavelengths called water bands due to the absorption by minute amounts of water vapor in the glass. Scattering is caused by light bouncing off atoms or molecules in the glass. This entry was posted in Transceivers Common Sense and tagged 1300 nm, 1550 nm, 850 nm, attenuation, fiber optic transceivers, fiber optics, Multimode Fiber, single-mode fiber, wavelength on September 16, 2015 by Alice.Gui.